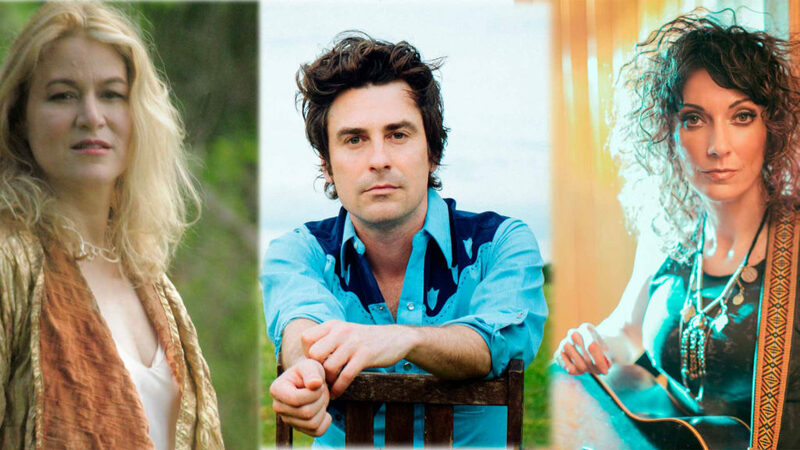 Coming from Nashville (via Baltimore and Atlanta); Boston; and Huntsville, Alabama, Eliot Bronson, Susan Cattaneo and Amy McCarley bring to the stage three different strains of Americana songwriting. The trio met when they performed at the New Folk Contest at the Kerrville Folk Festival and struck a friendship based on their passion for great songwriting and witty sense of humor. On some of their following tours, both Amy and Eliot ended up spending time with Susan in Boston, and it became clear how much fun the three of them (and their audience) could have performing in the round together. For this show, the listeners are invited to an intimate experience as the three of them share songs and stories in a very relaxed atmosphere.